Pitman Training is one of the best-known training brands in the country. 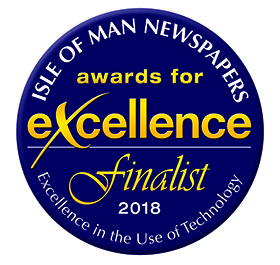 Within MPES premises we provide access to the full complement of Pitman Training courses – possibly the widest range of training courses available on the island. Whether you are looking for new skills or updating old ones, courses can be taken in-centre, or anywhere at any time using the newly-launched Pitman Campus. You can have as much (or as little) support as you want, allowing you to work in your own style and at your own pace. The training room allows a maximum of only six students at a time and you can pick your study times to suit even if you choose the in-centre option. You will very quickly become familiar with training with us, and may be surprised at how independently you are studying after only a few lessons, but should you require guidance, there is always someone at hand. On completion of your course you have the opportunity to sit a test and receive a widely recognised Pitman Training certificate to document your new skills for current or future employers. 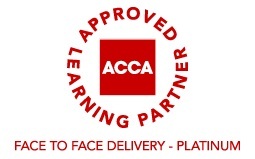 We offer a large range of courses covering IT, computer applications, bookkeeping, office skills and a number of related courses. For the full range, see the main Pitman Training pages via the link below and give us a call on 01624 627070 or email douglas@pitman-training.net to find out about local availability. Our diplomas consist of collections of related courses relevant to a specific role. They are available in the fields of bookkeeping, IT and a range of office roles including Receptionist and Office Manager as well as sector specific positions such as Legal Secretary. For the full range, see the main Pitman Training pages.